The Spanish full-back scored against Juventus… an unstoppable free kick. 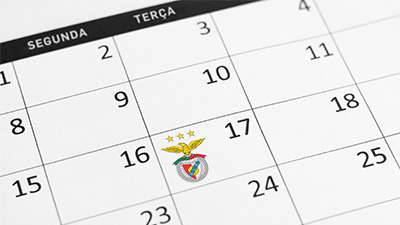 Sport Lisboa e Benfica played, this Saturday, its second match in the International Champions Cup. After the 1-1 against Juventus at the full-time, the Italian side won on penalties (2-4). The Eagles were in the lead, with Grimaldo, beating Perin after a perfect free kick. Benfica got in front at the 65th minute, however, Clemenza, close to the final whistle (84’), scored the equalizer. Next came the penalties, with Juventus being more effective (2-4). At the end of the match, the scorer of the opening goal of the match analyzed the highlights of the encounter. So far, the balance is positive, both individually and collectively. “I think that the team is very well. We entered all matches on the front foot, we did not lose any match, against great teams, and we are preparing ourselves well for the important match we will have in a few days [Fenerbahçe]. The team is ready. Today was a good test”, he started by saying. At the individual level, Grimaldo confessed that he is felling very well and the goal is to improve more and more. “I am very well, preparing myself to play every day and working to be in good shape because that is very important”, he revealed. Is this Benfica stronger than last year? “Yes, I think so, every year we improve, we know each other and that shows. 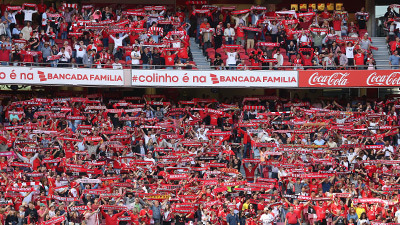 I think we will be better and Benfica will be stronger. We are united!”, he concluded.